Elizabeth Petrucelli is a certified childbirth educator, bereavement doula, and parenting instructor. She is the author of All That is Seen and Unseen – A Journey Through a First Trimester Miscarriage and The First Night; Small Town Fumblings of a Rookie Police Officer. Both books are based on Elizabeth’s personal experiences. Elizabeth’s newest book It’s Not “Just” a Heavy Period; The Miscarriage Handbook, is the ultimate resource for women experiencing miscarriage and The Miscarriage App was developed based on this book. Elizabeth is an active blogger at Doula Spot and has articles published on The Mighty and Cord. Growing up in a suburb of South Tulsa, Oklahoma, Elizabeth had always wanted to write a book. She often wrote short stories throughout her school years and excelled in her college English classes. She is a multifaceted, forward thinker who enjoys a challenge. Elizabeth struggled with infertility for over 22 years and is passionate about helping others on their path to achieving parenthood. 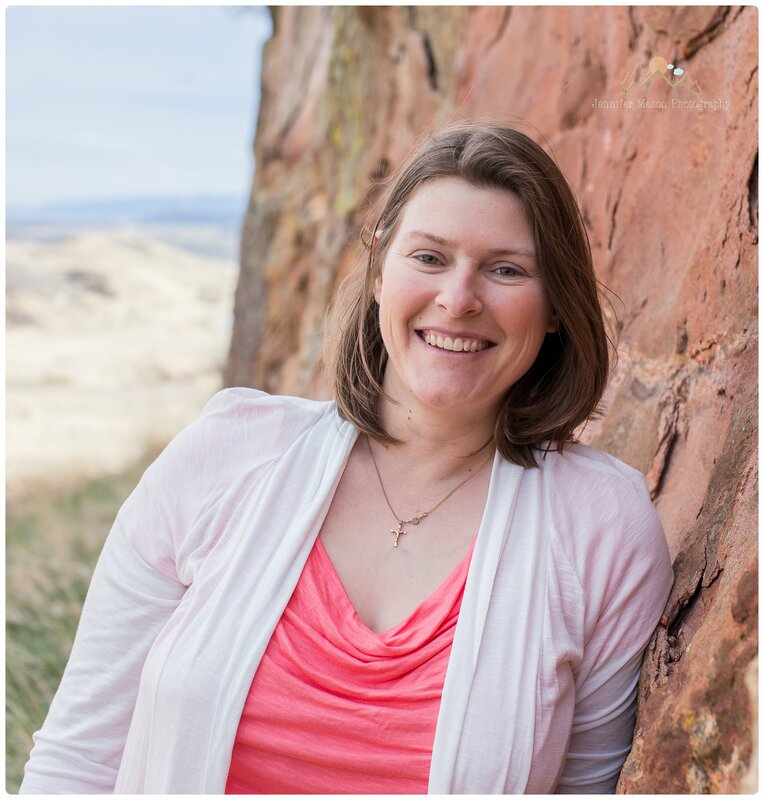 Following a first trimester miscarriage in 2010, Elizabeth began working closely with miscarriage and infant loss bereavement organizations and became Colorado’s first certified bereavement doula with Stillbirthday. She has over 70 hours of training in miscarriage and stillbirth support through several organizations to include The Wishbone Foundation and the Institute for the Study of Birth, Breath, and Death. Elizabeth is always seeking training. Elizabeth is a former U.S. Marine, who upon honorable discharge began working as an administrative assistant. After the birth of her first child, Elizabeth became a labor doula, running a successful practice for over eight years. She desired a career in law enforcement and began working towards that goal, filling many roles while pursuing a Bachelor’s Degree in Social Work (anticipated 2018). She worked in the law enforcement and security field for approximately 10 years. Elizabeth is a true educator who enjoys public speaking on the topics of childbirth, infertility, miscarriage, and personal safety. Her specialties include: Miscarriage and Stillbirth Bereavement Support, Infertility Support, Professional Birth Assistance, Childbirth Education, Parenting, Healthcare Security Management, and Public Speaking. She lives in Colorado with her husband of over 18 years and their two living sons. She is currently working on three other manuscripts. Public Notice: Elizabeth Petrucelli is not a psychological profiler, expert in fetal abduction, or a therapist. In regards to the Dynel Lane case, Elizabeth just happened to see a post about a possible false pregnancy and based on her training and experience was concerned about the potential for a fetal abduction and shared that information with others.